Stowaway Cosmetics, the beauty brand built on the philosophy that makeup should fit into women’s lives, has taken their mantra one step further with their newest product: The Essential Eye Palette. What does it do? 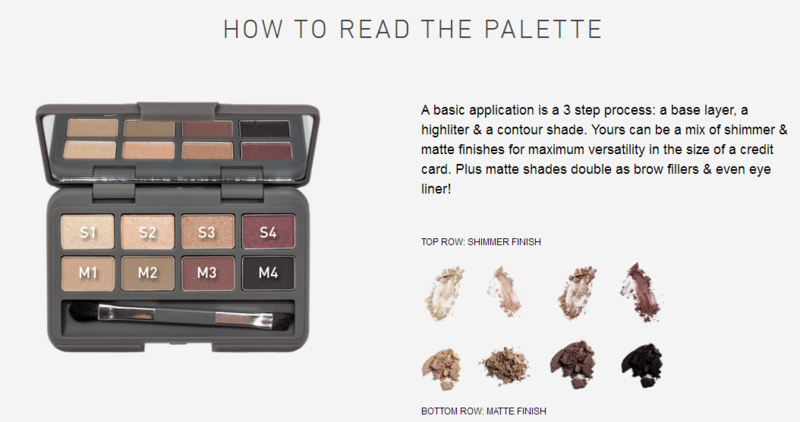 Lightweight powders are highly pigmented to create buildable color ideal for completing an entire eye look with just one product (see below how to use the palette). 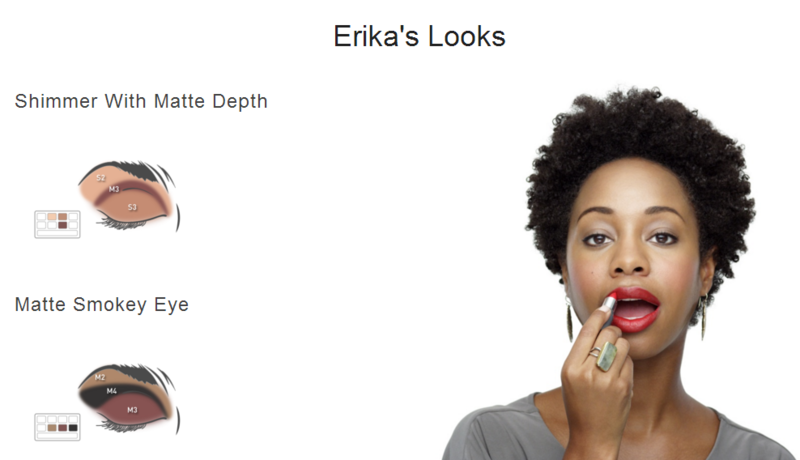 The natural shades go with all skin tones. The matte shades are designed for all brow colors and the black shade can even be used as a liner. 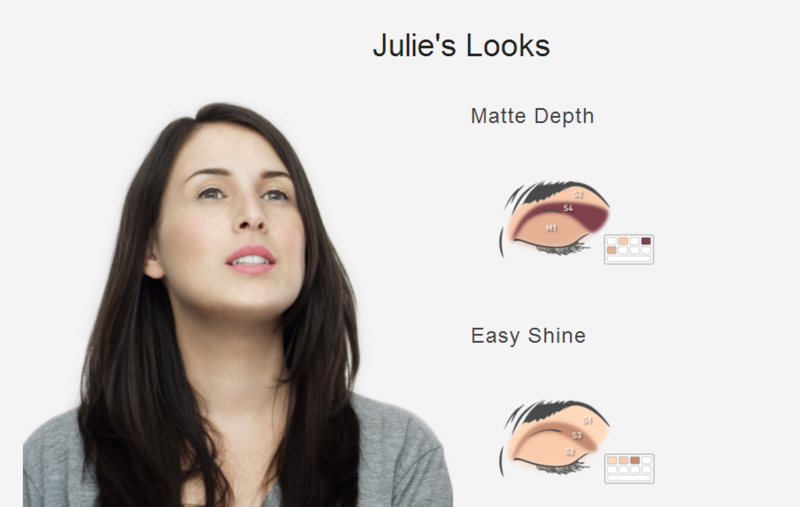 Shimmers can be used for highlighting and contouring. But wait, there’s more…the palette comes with a dual-sized brush fit for shadow, brows and liner. Whether you’re taking an extra-long July Fourth vacay or just a quick weekend jaunt to the beach, Stowaway knows how precious every inch of space in your suitcase truly is. That’s why this credit card sized compact literally does it all – with eight mix and match shades so you can save space and pack that extra pair of sandals or sunnies this summer. 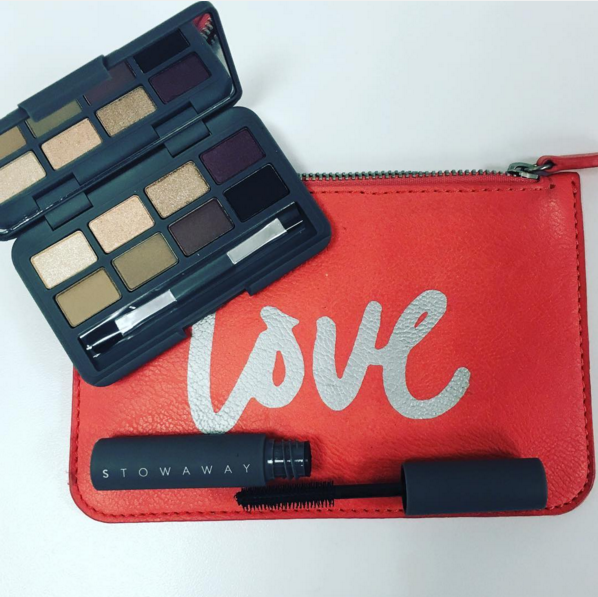 Chelsa Crowley and Julie Fredrickson, creators of Stowaway, were comparing makeup bags one day and vented over never finding the cosmetics they loved in the sizes that better fit their lives. Both were frustrated by the large, heavy items that always expired before they were finished. Julie had what she liked to call a “free gift with purchase problem” and bought sets and subscriptions just so she could get to the sizes she preferred. Knowing they weren’t the only ones fed-up, they decided to create Stowaway. The product formulas are simple, refined, and hardworking, eliminating any guesswork and offering just beautiful solutions. They are packaged in a thoughtful, minimalist, and portable way—because you are busy and are doing big things. Stowaway knows that if you’re on-the-move, your beauty products are too. Stowaway is a cosmetics brand built on the philosophy that makeup should be designed to go wherever women go. 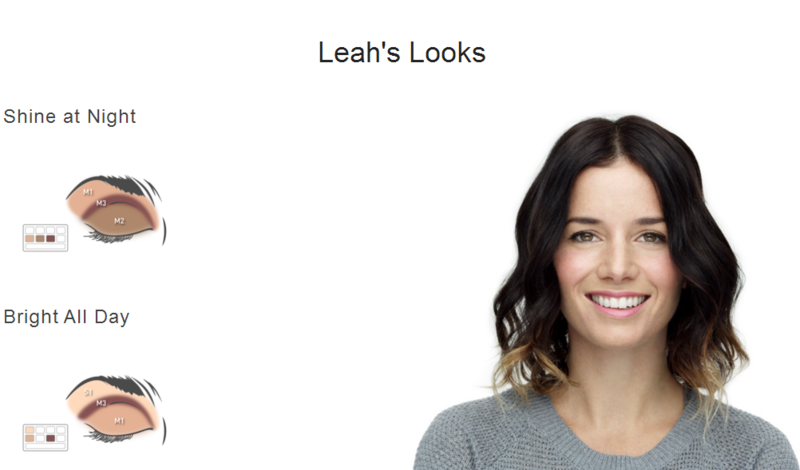 Finally, the makeup you love in the sizes you can carry. View the entire collection on stowawaycosmetics.com.